On Friday at the GSPCA we were lucky enough to have help from KPMG staff for the fifth year in a row. The team of 8 staff from KPMG arrived at 9am where after a short induction were set to around the Animal Shelter in St Andrews. 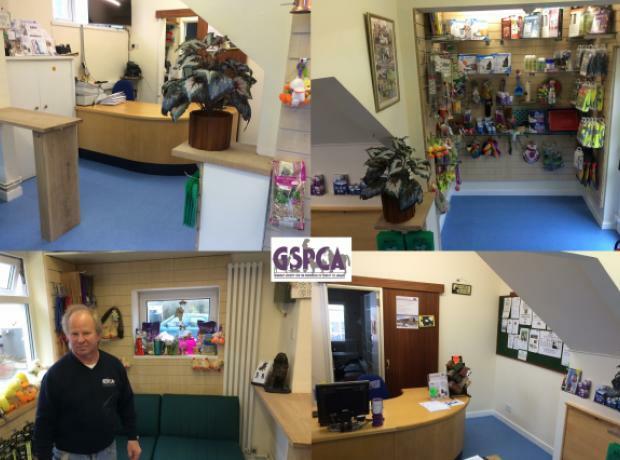 Yesterday once again at the GSPCA we were lucky enough to have help from KPMG staff for the fourth year in a row. The team of 8 staff from KPMG arrived at 9am where after a short induction were set to work painting an area of the new build we have been unable complete due to funds. 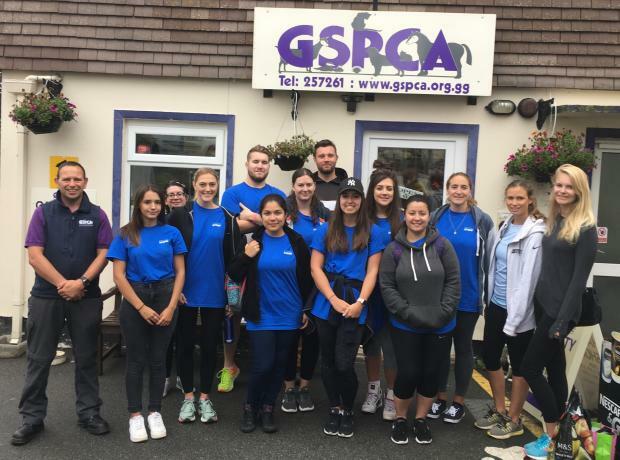 Yesterday the GSPCA were lucky enough to have help from KPMG staff for the third year in a row. The team of 7 staff from KPMG arrived at 9am where after a short induction were set to work painting the stable on site as well as many of the tortoise and rabbit runs, fences and even doing a little gardening. On the 14th and 15th August the GSPCA were lucky enough to have help from KPMG staff. In two groups the staff helped on site at the Animal Shelter in St Andrews and with the Stall at the West Show. From cleaning out the Animals to dressing up as Giant Animals at the West Show the team from KPMG helped with all matters of tasks.